Get the dental implants you need in just ONE DAY! With the TeethXpress technology, we can immediately replace bridges, dentures and missing teeth with dental implants! TeethXpress is a type of dental implant procedure that helps to solve an important issue that most denture wearers will eventually experience. With traditional dentures, an individual's jaw bone will shrink and their once well-fitting dentures begin to slip and slide in their mouth. The shape of the face changes and ages. 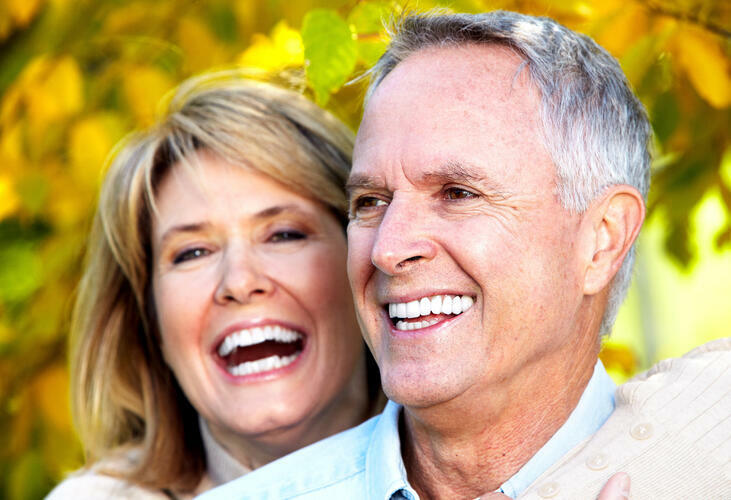 With TeethXpress, your dentures are permanently secured to your mouth with dental implants. The palate is not covered, nothing is loose, and the jawbone structure is preserved. With TeethXpress dental implants, patients are usually able to eat most foods they like and they do not experience any pain from poor fitting dentures. 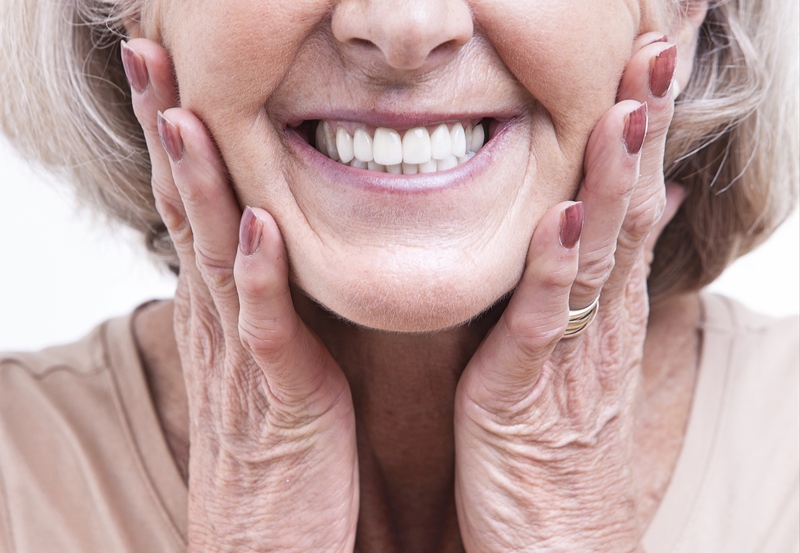 There is no gum or mouth irritation and no need for messy denture adhesives. You can be social and go to restaurants without worrying about embarrassing denture problems. Most importantly, the dental implants help to prevent the jawbone from melting away so patients are able to retain their normal-sized jawbone and facial structure. 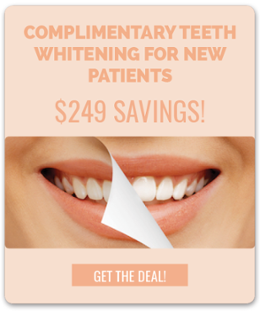 We can fix years of dental problems in one day!